ZLabs Pre Apocalypse is a pre-workout to keep you alert and energized for your workouts. To help maximize their gains in the gym athletes and fitness enthusiasts train at high intensities. 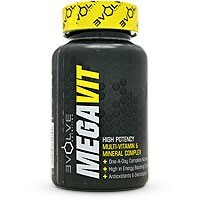 This product helps keep the intensity even for your toughest workouts. 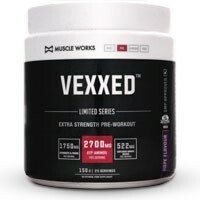 Each scoop offers just the right amount of Caffeine and other stimulants to give you smooth training performance. 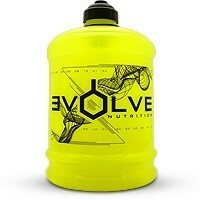 Every serving has Beta-Alanine which may also improve your recovery between training sets and from your workouts. Contains L-Arginine AKG which is known to improve muscle ‘pump’s during your gym session. 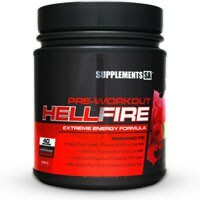 Depending on your caffeine tolerance most users will be able to get 50 servings from this pre-workout. At the current retail price this is one of our cheapest products in the category which will last approximately 2 months. 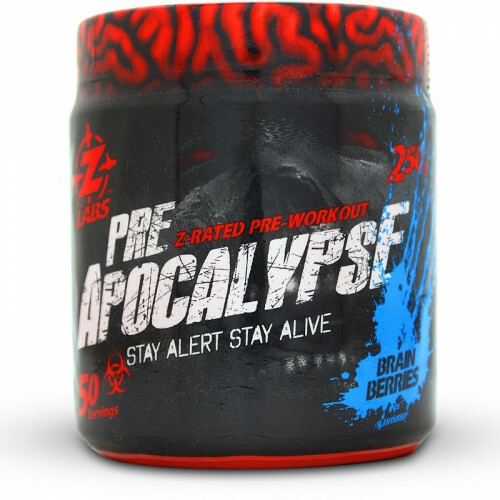 ZLabs Pre Apocalypse is a no-nonsense pre-workout drink created to give you a performance boost for your training without emptying out your wallet. * Nutrient Reference Values (NRVs) for individuals 4 years and older. Beta-Alanine, Creatine Monohydrate, Citric Acid, L-Citrulline, L-Arginine AKG, Caffeine Anhydrous, Olive Leaf Extract, Oleuropein. Manufactured in a facility that processes milk and soy ingredients. • Mix 1-3 scoops with 150-250ml of water. 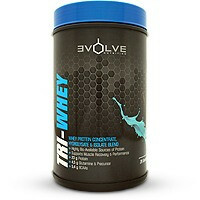 • First-time users assess your tolerance by using 1 scoop only. 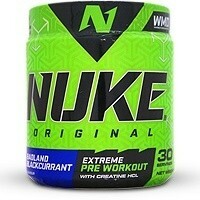 • Never exceed three scoops in any 24 hour period. • Drink 30-45 minutes before training. • Do not use for more than 5 out of 7 consecutive days. ZLabs Pre Apocalypse is very powerful, so always assess your tolerance with a single scoop and do not use for more than five out of seven consecutive days or use before bedtime. Contains caffeine. Do not use if pregnant or nursing. Keep out of reach of children. You may experience harmless short term skin tingles. Is only intended to be used by healthy adults 18 years of age or older. Consult with your health care professional before using this product if you are using any prescription or OTC medication or if you have any pre-existing medical condition including but not limited to high or low blood pressure, cardiac arrhythmia, stroke, heart, liver, kidney or thyroid disease, seizure disorder, psychiatric disease, diabetes, difficulty in urinating, prostate enlargement or if you are taking a MAOI (Monoamine Oxidase Inhibitor). Do not use with any other medication, prescription drug, or OTC drug containing ephedrine, pseudoephedrine, or phenylpropanolamine (ingredients found in certain allergy, asthma, cough or cold and weight control products). Discontinue use and consult your health care professional if you experience any adverse reaction to this product. Do not consume with caffeine, alcohol or other stimulants. Drink at least two liters of water daily and consume adequate calories when using this product. Do not use if safety seal is broken or missing.